Innovative Club Management works hand-in-hand with Owners and Board Directors to provide support, fresh ideas, systems and tools to reimagine a Club’s brand and image within their community. Our Management services include a complimentary consultation and is backed with our ICM result guarantee. Innovative Club Management differentiates itself by offering a detailed and innovative partnership structure to ensure long-term success. Innovative Club Management also provides financial support with strategic and operational acumen to effectively position, launch and invigorate members, guests and staff alike. The ICM approach ensures you find the perfect candidate while avoiding large financial burdens. Innovative Club Management’s goal is to build a long-term relationship with our clients’ success at the forefront. We take the time and stress out of your hands with our extensive network of candidates backed with an ICM 1-year guarantee policy. Innovative Club Management (ICM) is considered the most innovative and forward-thinking leader in private, semi-private and daily-fee club management. Join the revolution and experience the intersection of innovation and expectation. 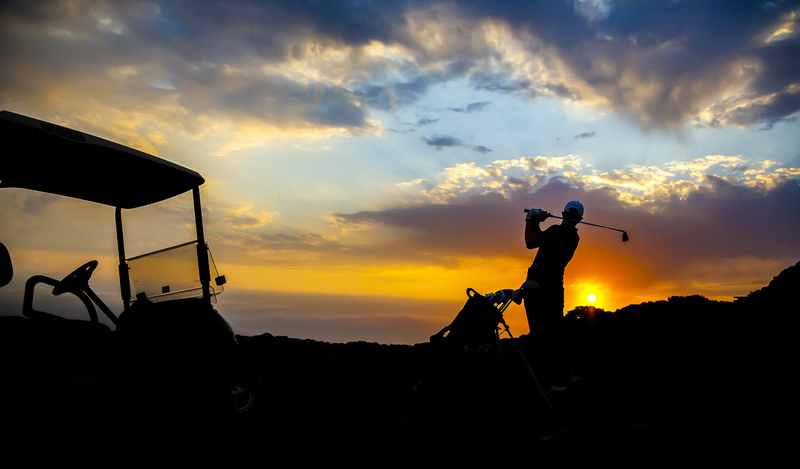 ICM breaks from the traditional model of Country Clubs by providing unique experiences and amenities for all members and guests, with services geared specifically to the changing times and current market demands. We believe innovative hospitality is the cornerstone of an industry desperate for new, fresh and forwarding thinking operators who have experience in multiple hospitality fields and disciplines.